Sometimes you just need some extra resources, especially for multiplication! It is such an important skill for students to learn! 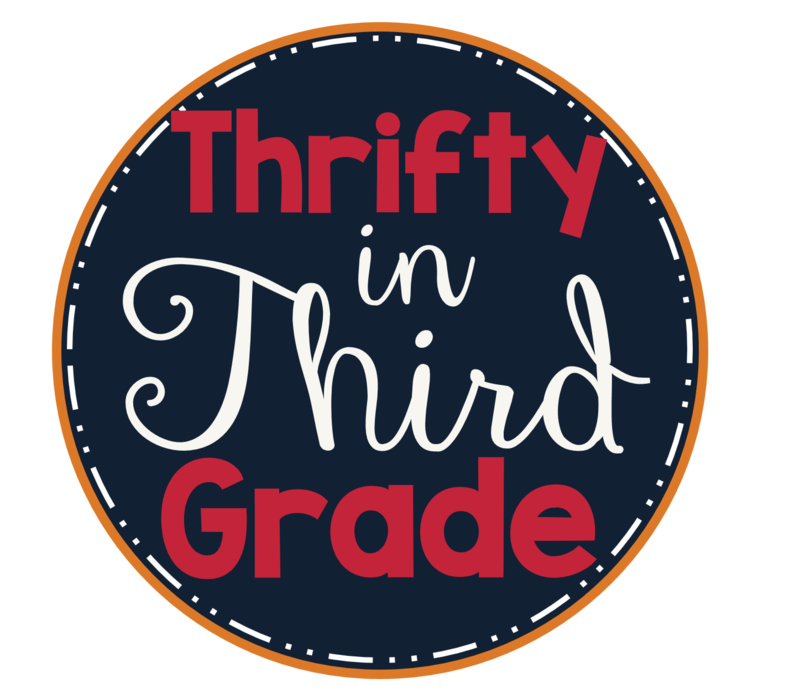 (Especially in third grade!) 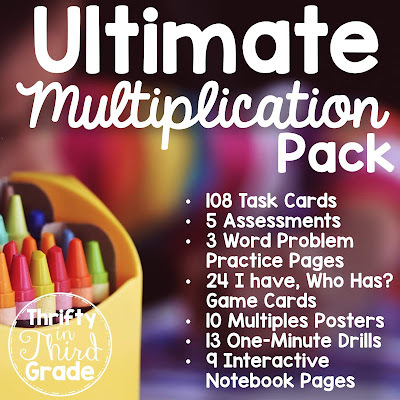 I created this *Ultimate* Multiplication Pack for just that reason. I needed more resources so I could practice multiplication daily with my students. Take a peek below. Be sure to head over to my store to see a full preview. There are also assessments and worksheets to practice word problems. Learn more and see the full preview here!